Whether you’ve read a lot about the blockchain or not, chances are that you’ve heard of ICOs. Last year alone, these new tokenized ventures raised almost $1.74 billion as people became caught up in the fundraising frenzy. But soon a dark cloud emerged …scams. The $660 million Pitcoin scam is just one of many examples of the lack of transparency and accountability in ICO investing. The idea that millions in funding could be used for a holiday rather than building a product, has made many question the future of blockchain technology. In fact, some reports indicate that as many as 80% of these new blockchain ventures don’t use their funding for the original purpose. For the blockchain ecosystem, this represents a huge problem: a lack of trust in the legitimacy of new ventures and a complex pool of information. The extreme dip in many major cryptocurrencies highlights the widespread lack of investor confidence in the ecosystem, and the lack of clear information about what, how and why to invest. That’s where LaunchBolt comes in. They are building Launchbolt.io to connect investors, companies and experts into the blockchain ecosystem in a more transparent manner. The platform will leverage crowdsourced voting and reputation indicators to tackle the risks inherent to ICOs and blockchain based projects. 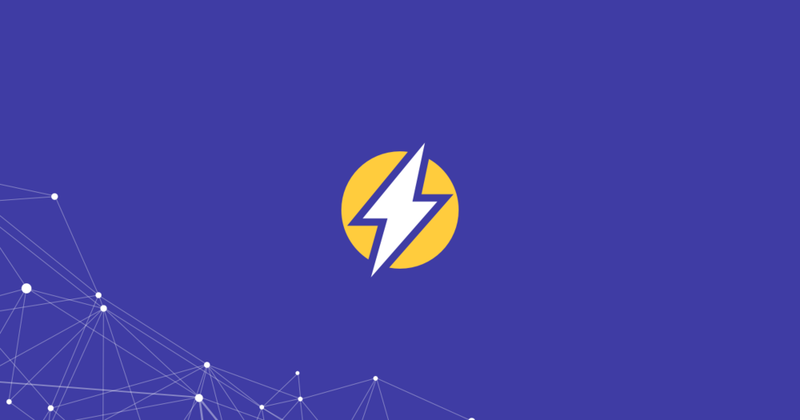 In the same way that AngelList has provided a standard platform for investors to assess startups, LaunchBolt aim to become a decentralized, trust-based community for the new tech frontier. Companies will receive BOLT tokens based on community voting, and this will feed into their voting rights in the overall identity verification network. The roadmap also includes allowing smart-contract enabled investing and live updates from founders. To get people interested in their vision, LaunchBolt have just released an InvestorToolkit as a dynamic resource for anyone looking to learn more about the blockchain ecosystem. Blockchain promises to disrupt how trust is created in transactions between anyone anywhere in the world. LaunchBlot aim to infuse that same trust into the ICO and blockchain investment ecosystem. By building a secure and transparent community for ICOs and investors to connect, LaunchBolt are paving the way for the ecosystem to thrive.